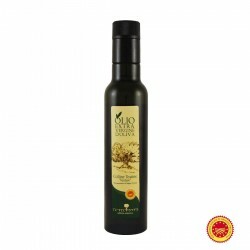 The Extra Virgin Olive Oil Bardi can is produced with the variety of olive-trees typical of the Tuscany farm. rich green notes of almond and reminding of cardoon. 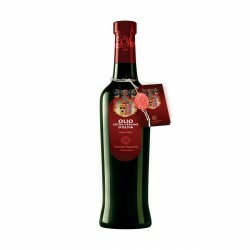 intense and rich with notes of bitter almond. 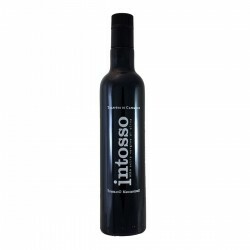 ideal for red meat, bruschetta, oil dipping and red meat carpaccio. 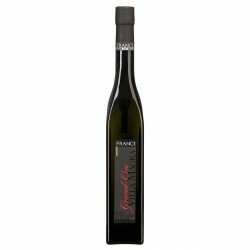 The Extra Virgin Olive Oil Franco Bardi is produced in the Tuscan hills of Siena in the Company Carraia of which Franco Bardi is the founder. The company has about fifteen hectares of ancient olive trees of the main local cultivars of Tuscany. The oil that is produced is certified PDO Terre di Siena and is achieved by the features of Tuscan olive varieties: Leccino, Frantoio, Moraiolo.